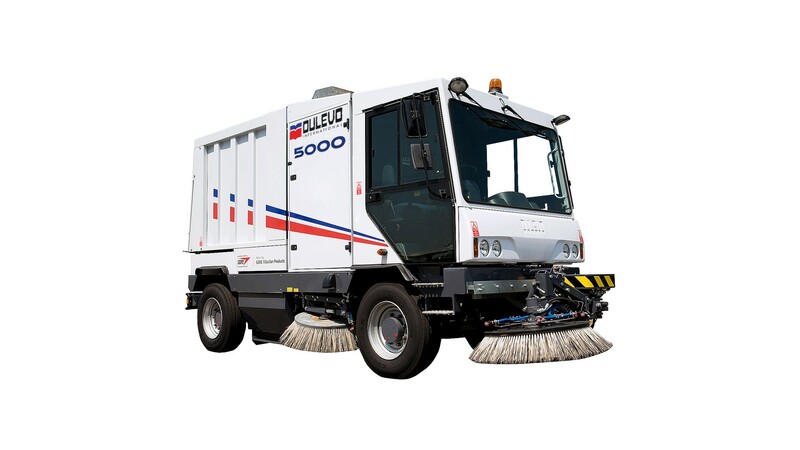 Street sweeping will take place in the Borough Wednesday and Thursday of each week. This schedule is weather permitting. Extreme weather will push schedule forward or back a day. Example: If weather forecasts rain or snow early in the week, sweeping day will be Thursday and Friday. Forecasts later in the week will result in moving sweeping day to Monday or Tuesday. 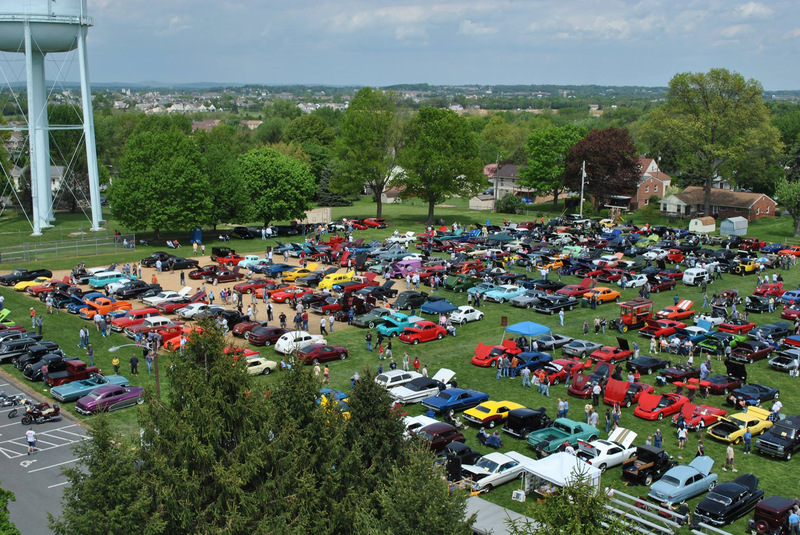 East Petersburg Borough is located three miles northwest of Lancaster and has a population of about 6200. It offers both new housing developments and established homes. All major conveniences can be realized without having to venture far from home. One of the highlights near the Borough is Roots Market located on Graystone Road just off Route 72, which is the major artery passing through the center of town. The market is open year round every Tuesday from 9 a.m. to 9 p.m. and just about everything imaginable can be found there. It attracts tourists as well as the local people. East Petersburg takes pride in its extensive park system, with bike paths that connect one park area to another. You will find basketball courts, tennis courts, playgrounds, and ball fields throughout the community. There is a summer children’s program at East Petersburg Community Park, where there is an open Pavilion and Community Center (with a kitchen) available for gatherings and meetings. 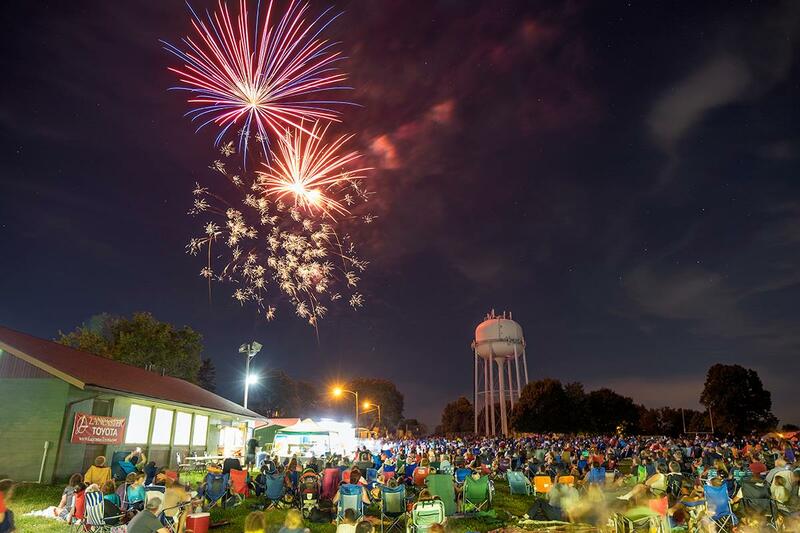 Be sure to check the website calendar for the many Events that are held at the Community Park throughout the year! East Petersburg Community Swimming Pool is located at 2575 Graystone Road and open from Memorial Day to Labor Day. East Petersburg Borough was just 70 years old in 2016, but the community dates back to nearly the time of the American Revolution. A farmhouse near the eastern end of the Borough was built before the war, and a nearby mill was already producing grain. In the late 1940’s East Petersburg had an epidemic of typhoid fever. Two local Physicians, Dr. Miller and Dr. Lockey, called for the water to be tested. State health authorities found it was contaminated because the wells were too close to the sewage sources. East Petersburg needed to obtain a new water source. A committee comprised of Virgil Spencer, Melvin Binkley, and Harry Ober took charge of the project. 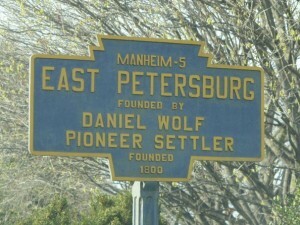 In order to establish a municipal water system, East Petersburg incorporated as a Borough on December 20, 1946. The Boroughs first Mayor was Melvin Bindley, and first Council President was Virgil Spencer. In accordance with the provisions of Act 184 of 1986, commonly known as the Sunshine Law, notice is hereby given that the East Petersburg Borough Council will hold public meetings. For more information on dates and times, click here.